Central Austin is minutes away from the the Texas capitol building, the University of Texas and a plethora of restaurants and shopping. Central Austin is filled with new residential and commercial high-rises occupied by all sorts of industries, most notably biotech, creative and coworking companies. In addition, the Seton Medical Center and St. David’s Medical Center are located in Central Austin. There are office and coworking spaces of all shapes and sizes for lease in Central Austin, and the area is perfect for small business owners looking to lease space in this popular, booming neighborhood. 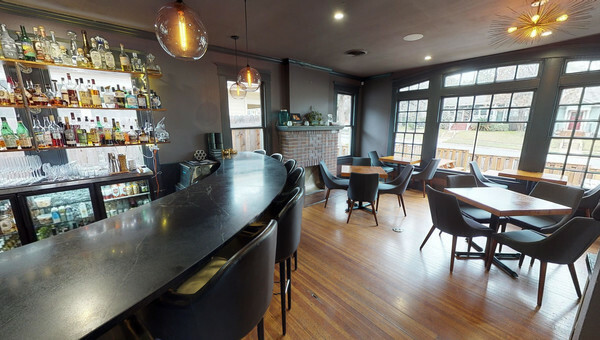 Austin has a great selection of flexible work spaces perfectly suited for small businesses. Don’t worry about parking in this busy area - Austin’s public transit is conveniently located throughout the city, along with popular public bikes and scooters. Many Central Austin buildings offer gyms, bike storage, rooftops, and pools with other trendy amenities. For lunch employees can take advantage of the many food trucks in the area. Not sure if Central Austin is right for your small business? Truss is here to help. 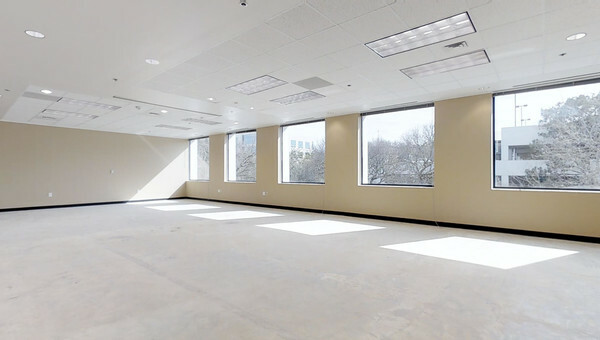 Small business owners looking for office space in Central Austin can search with confidence using Truss. 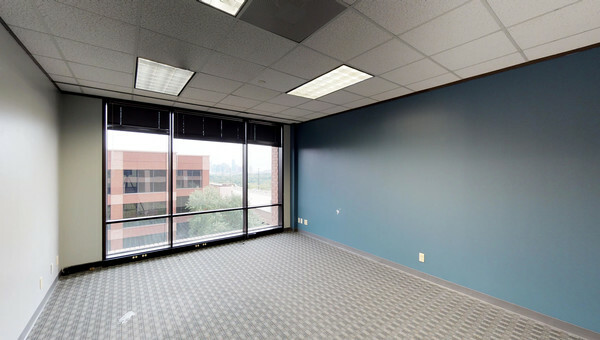 Browse over hundreds of office space for lease in Austin and find a space that fits your needs and budget. The best part is that it’s completely free. Navigating the commercial real estate market can be overwhelming, but Truss makes it easy and fast. 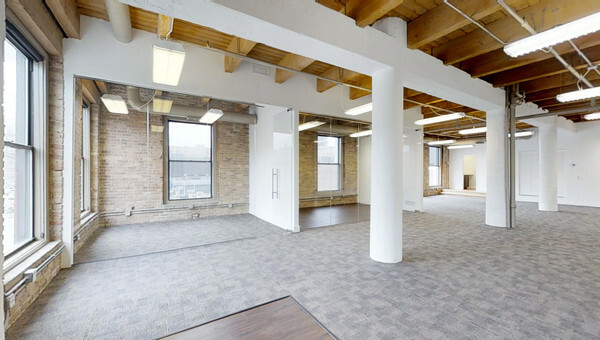 Find your next office space with Truss. Begin your search today.